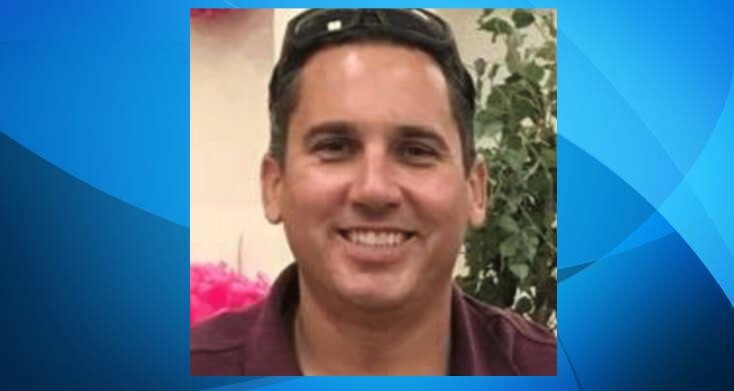 NEWHALL – A body found in a Santa Barbara County canyon was confirmed by family members Sunday to be that of a missing Los Angeles County Fire Department captain. Robertson said the Santa Barbara County Sheriff’s Department is conducting an investigation into the circumstances surrounding Wayne Stuart Habell‘s death. The body was discovered at 6 p.m. Saturday, Aug. 18, at Hot Springs Canyon Trail in Montecito, said Lt. Kevin Huddle of the Santa Barbara County Sheriff’s Office. An SUV registered to Habell, 43, was found near the trail at 2 p.m. on Friday, Aug. 17, Huddle said in a news release posted on the department’s Facebook page. Passersby reported a suspicious vehicle had been parked near Hot Springs since Monday, Aug. 13, and said a lone male was seen walking along the trail, Huddle said. Habell was last seen leaving his home in Newhall at 7:30 a.m. Monday, Aug. 13, Deputy Trina Schrader of the Sheriff’s Information Bureau said, reportedly on his way to a fitness center. 1 comment for "Family members identify body as missing L.A. County Fire captain"
RIP Capt. Habell… we wish your family love and comfort through this pain. Hopefully we can use your depression as a platform to help others.